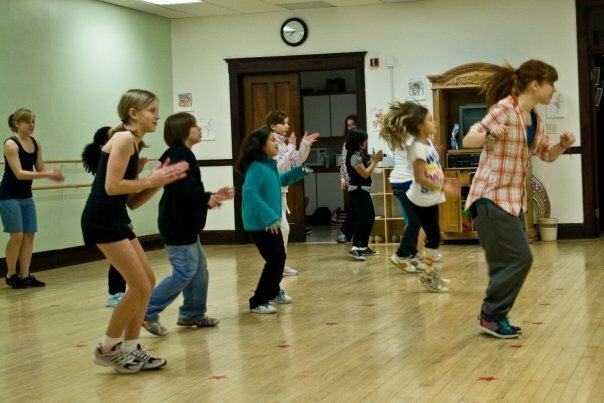 Classes offered in Ballet, Jazz, Contemporary, Hip Hop, Tap, Ballroom, Musical Theater, Acro-Dance and more! National Champions since 2012! 2016, 2017 and 2018 Best of the Best National Title Winning Competition and Performance Team!! Fun and positive environment! We'd love to be able to share our love of dance with you! All classes are curriculum based and designed to be progressive. We aim for continual student advancement with the completion of each school year. 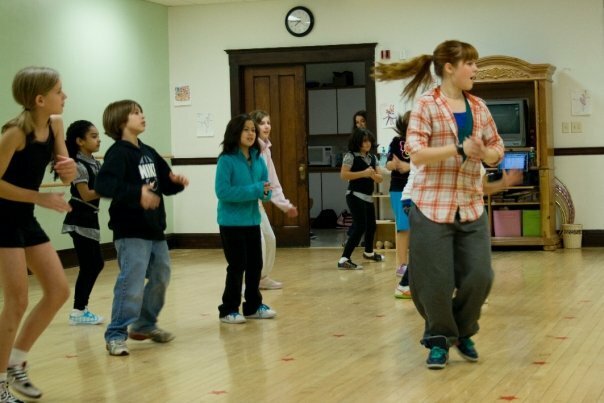 Our curriculum is designed to accommodate all levels and ages, from students who wish to achieve a professional career in dance to those who want to enjoy dance on a recreational level. 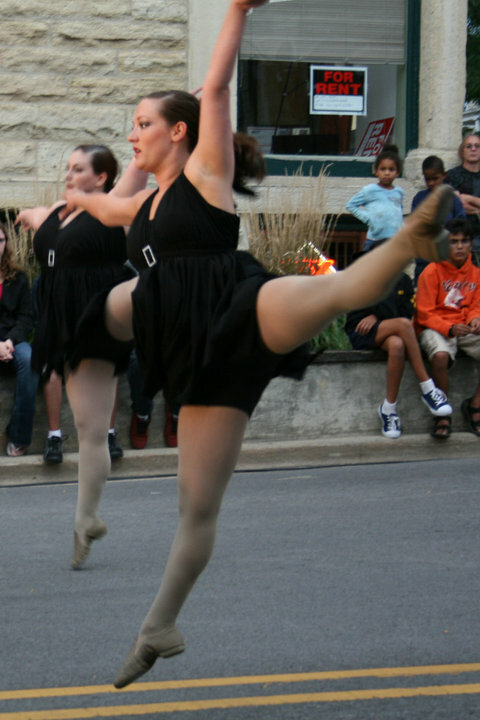 We strive to provide the highest quality of dance training to Batavia and the surrounding Fox Valley communities. Gain confidence, poise, and lasting friendships by studying with nurturing teachers in a fun and supportive environment! Classes have officially begun in our brand new studio space!!! Classes have officially begun in our brand new studio space!!! Congratulations to Miss Chloe on your very first pointe class!!! Read About Our Expansion in the Kane Co. Chronicle! Anne Gugliuzza loves to dance. But Gugliuzza, owner of the Batavia Academy of Dance, will tell you the only thing she loves more than dancing is inspiring others to dance. Combining those passions, Gugliuzza opened her dance school in 2009. The business was the result of years of patience and planning. Gugliuzza said she started crafting a plan in 2000, when the thought of opening a dance school began to move from idle fascination to distinct possibility. “This has been my dream since I was born, I think,” she said. 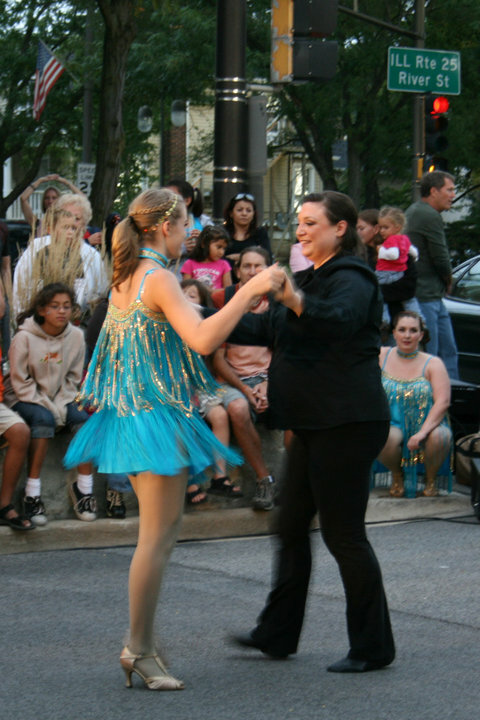 Going against the advice of others, Gugliuzza renovated a second-floor dance studio on East Wilson Street in downtown Batavia, registered her first four students and raised the curtain on the Batavia Academy of Dance. Since opening the dance school, business has boomed – far better and faster than Gugliuzza could have imagined. 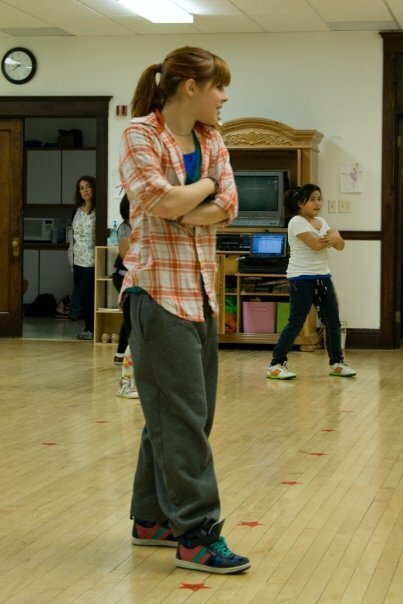 Three years later, she and her fellow dance instructors teach 110 students and have a waiting list. The demand has prompted her to expand the business. This year, she considered offering classes in a satellite location, but instead jumped at the opportunity to lease and renovate the ground floor storefront directly beneath her studio. Gugliuzza expects to open the space, which will include a second studio and a boutique selling dance clothing and equipment, in early September. Gugliuzza said the success of her business has amazed her and taught her important lessons along the way. She said finding balance in her family life has been key. She also noted running a business specializing in what she loves has challenged her to think like a businesswoman specializing in dance. “I love dance so much, and I want everyone else to love it, too,” she said. “But sometimes I have to remind myself that I’m a business owner, too, and that I can’t just give this away. Zombie Walk and Zombie Dance Party! It was another amazing Block Party Festival today!!! We had so much fun dancing in the streets again!! 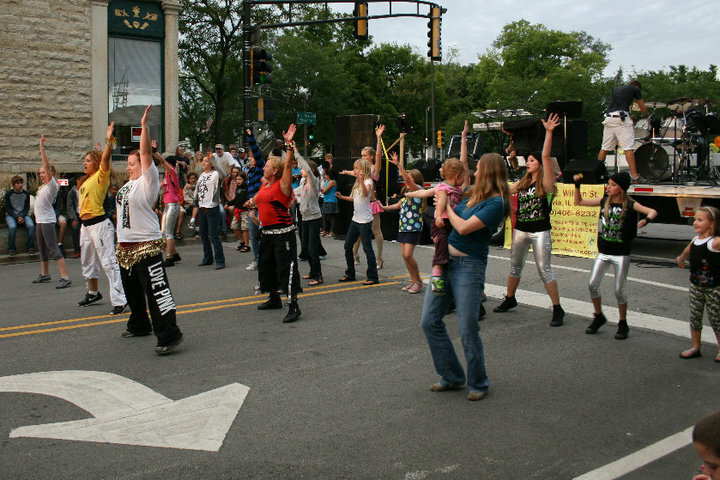 And, a huge thank you to everyone who participated in our very first Batavia Flash Mob!! BATAVIA – Dominic Cattero stood inside the darkened main theater of the new Batavia Fine Arts Centre and closed the curtain, promising it'd make an impressive sight. Cattero, the theater's manager, turned on the lights, and the room came alive. The soft lighting throughout the room showed row after row of cushy seats, and a spotlight shown on the curtain that covered the stage. The building is ready for its opening night. The new jewel of the Batavia arts scene makes its debut with a Red Carpet Gala at 6 p.m. Saturday at the center, which is at 1401 W. Wilson St. The building's logo will be unveiled, and there will be tours, an arts showcase and performances by several groups. 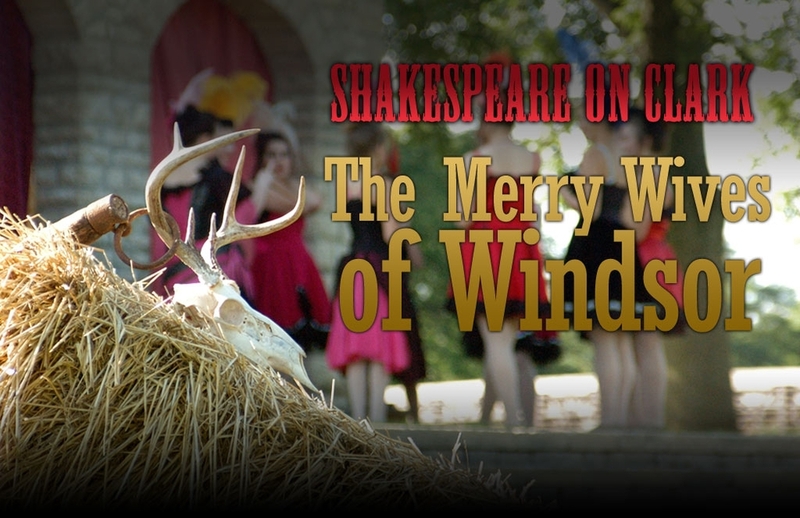 The Fine Arts Centre is at Batavia High School, and the school's drama department will stage shows there. But it's about more than that. Other Batavia arts organizations will put on shows in the facility, and there will be attractions from out of the area as well. 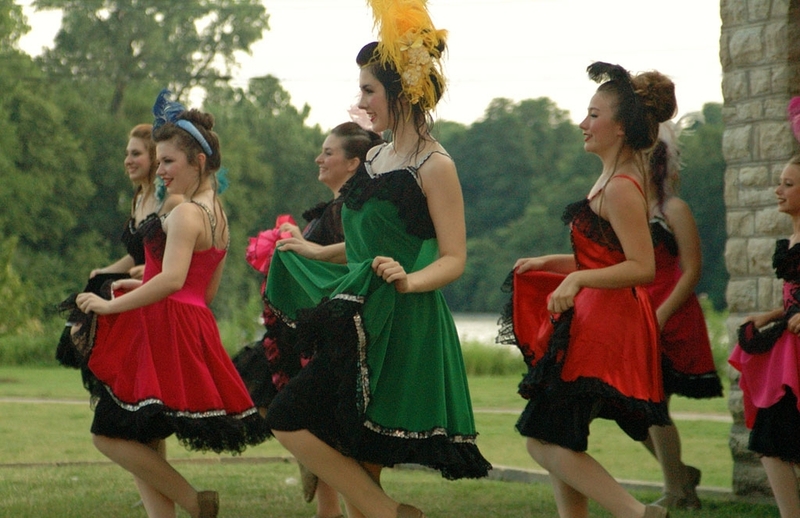 Anne Gugliuzza, who owns the Batavia Academy of Dance, is among those excited about the future. "I'm speechless," she said. "It is amazing. It is so wonderful, and it really trumps anything else we've had here." What they have is a facility that has four areas in which shows can be staged. The main stage area seats as many as 890 people. A more intimate stage is the black box theater, so named because it is a black room shaped like a box. It seats as many as 150. Cattero gestured to an outside courtyard area that could seat 275 people. And there also is a two-story gallery space. There is a box office in the front and a makeup room that connects with the black box theater. There also is a shop area that needs to be stocked. A "Stock the Shop" event is going on through Monday, in which the Fine Arts Centre has registered at Ace Hardware in Batavia, and those who wish to help can buy items off that list. Batavia High School Principal Lisa Hichens said the Fine Arts Centre represents a hope that many had since the school's cafetorium opened in 1994. Student performances had been there since then, but because the cafetorium also serves as the school's cafeteria, many found that it wasn't a good venue for shows. She said the new center was a big hit for faculty members Thursday when they got their first glimpse. "There is an increased comfort level. You can't even compare it," she said. "The audience would be in plastic cafeteria chairs. "At the time, it was what we could afford. But we always knew we would have a fine arts center." Gugliuzza is happy to see that day arrive. 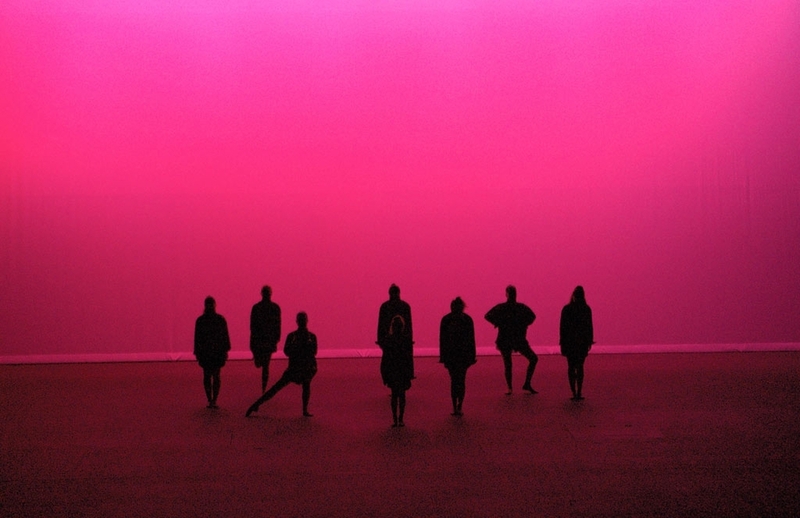 "The high school has been in need of a performing arts facility forever," she said. "The cafetorium just didn't cut it for the caliber of production that the high school produces." 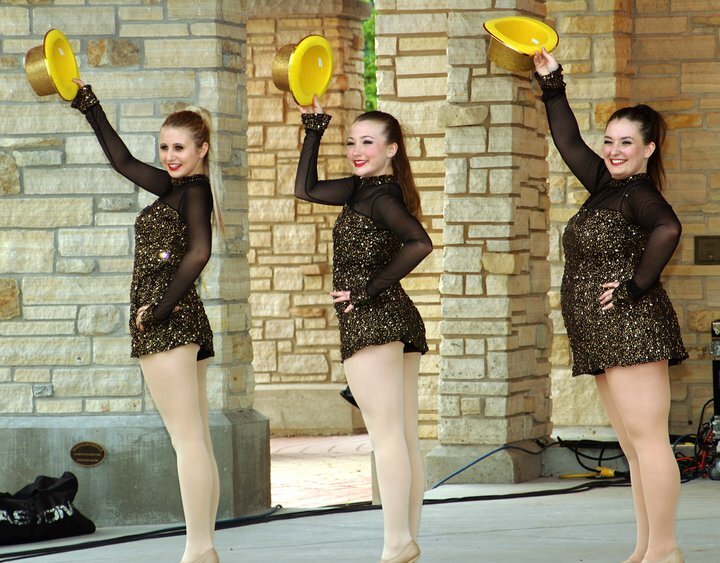 The Batavia Academy of Dance is just one of many local organizations that will stand to benefit. Cattero mentioned that Water Street Studios will have a major presence at the facility as well. One of Water Street's founders, Joi Cuartero, is the executive director of Batavia MainStreet. "It's greatly impressive," Cuartero said. "It's attached to the high school, so people assume that it is the high school auditorium, but it is much more than that. They plan to bring in national-level shows. "It's fantastic that the facility can handle something like that. 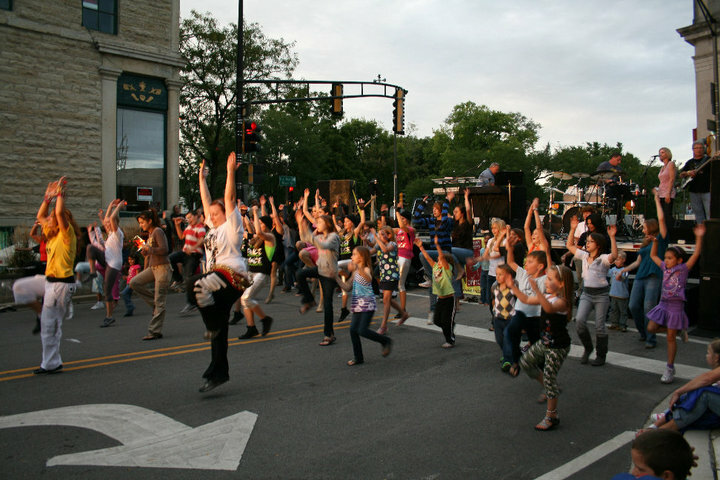 It's something where Batavia is really going to be looked at as a hub for the arts." That statement is significant for Cattero, who graduated from Batavia High School in 1999. He performed in music and drama, and he only could dream of a place such as the new center. 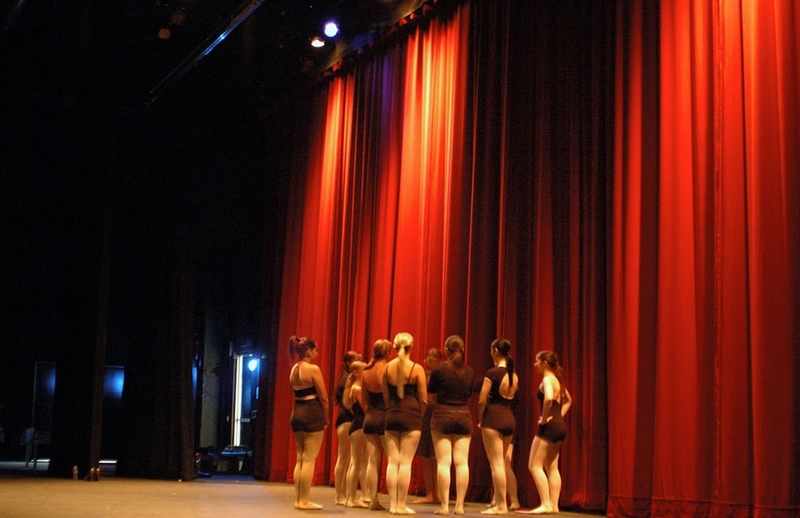 "It's nice to know that the next generation of students will be performing on a truly professional stage," Cattero said. "They're extremely lucky." Gugliuzza said opening night will be an emotional experience. Her dancers will be on stage at the start of the show. "This is such an honor and such a blessing," she said. "We are very, very excited to have this opportunity." "There will be tears," she said. Location: Batavia Fine Arts Centre, 1401 W. Wilson St. It was such an honor to be a part of the amazing dedication ceremonies and revealing of our amazing new performance venue in our Batavia community-The Peg Bond Center Pavilion!!! We had a blast performing and awarding medals to the amazing pint sized runners today at the Batavia Mother's Club FoxTrot 5K event!! B.A.D. performs at Batavia's Prom-O-Rama in support of Suicide Prevention Services. Prom-O-Rama is Batavia's very own prom expo with the mission to provide prom services for all of Fox Valley and to support the cause of Suicide Prevention Services. B.A.D. has both performed as well as had students model. What an honor to have Aubree Storm visit us and teach a master class here at Batavia Academy of Dance! Thank you Aubree!! We look forward to seeing you soon!! We had an amazing time performing in the streets for the Foltos Chop Around the Clock Charity event in support of the Ronald McDonald Charities!! Thank you to everyone who cheered us on!!! Welcome Batavia Academy of Dance! Today my life dream became a reality as we celebrated the opening and beginning of Batavia Academy of Dance!! I am so excited to pursue this dream in my home town of Batavia and cannot wait for all of the magical adventures that await us on this journey!! Thank you to everyone who helped us "cut the ribbon" and unveil our magical little school!! !